One Week Down – Two to Go!! You rocked out those ELA assessments! Now on to the Math, Science, and American History this week and then K-2 next week! You are absolutely PAW-some! Paw-ferric! Paw-fect!! You got this, Wolf Pack! 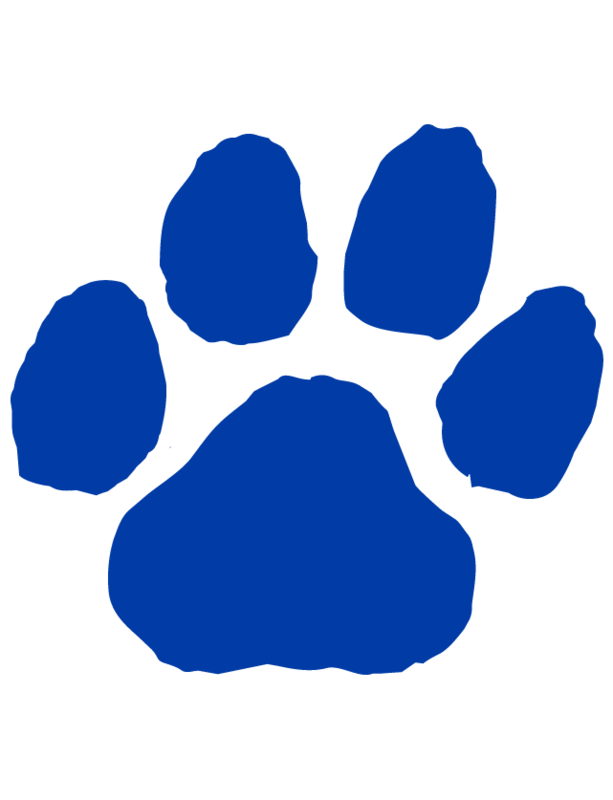 Put your paw print on this test!